Good morning! 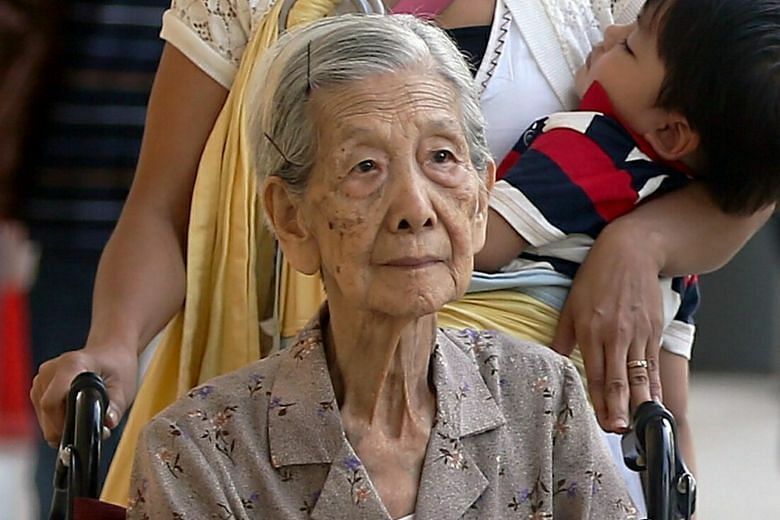 Here are our top stories to kickstart your Thursday, Nov 2. 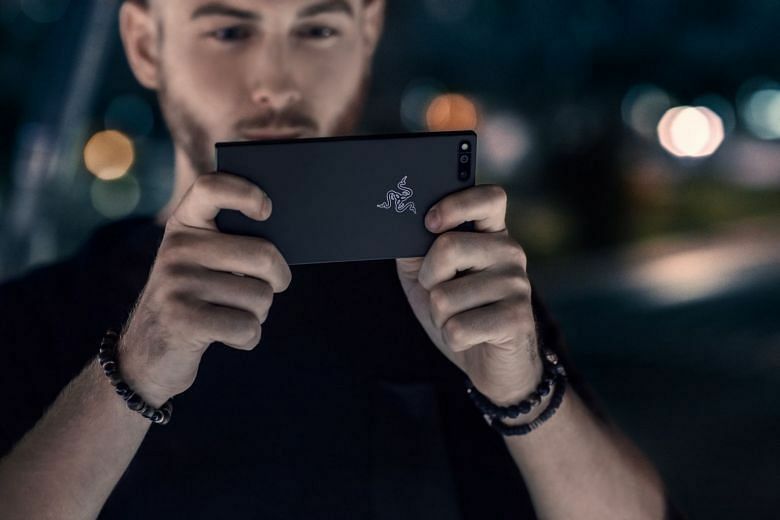 Gaming company Razer has entered the competitive smartphone market with the release of its first smartphone, simply called the Razer Phone, a gaming-centric phone with beefy specs. 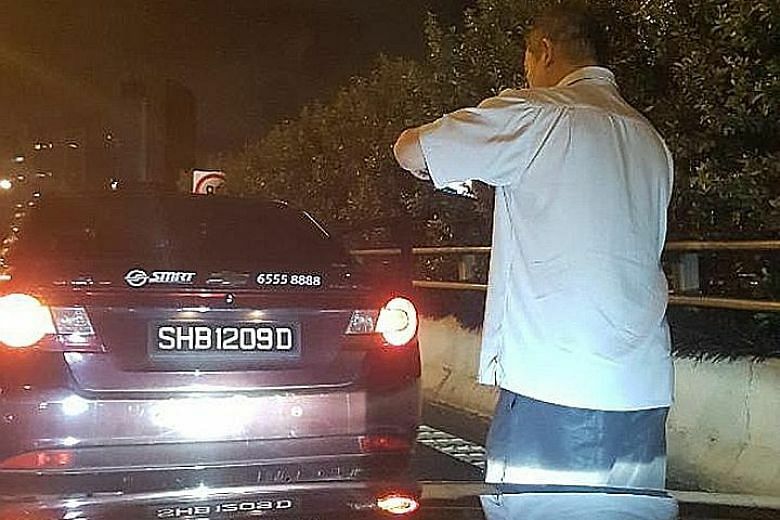 SMRT Taxis is seeking more than $2,000 in losses after one of its cabbies claimed to have been rear-ended by a car on the Central Expressway (CTE) in July. 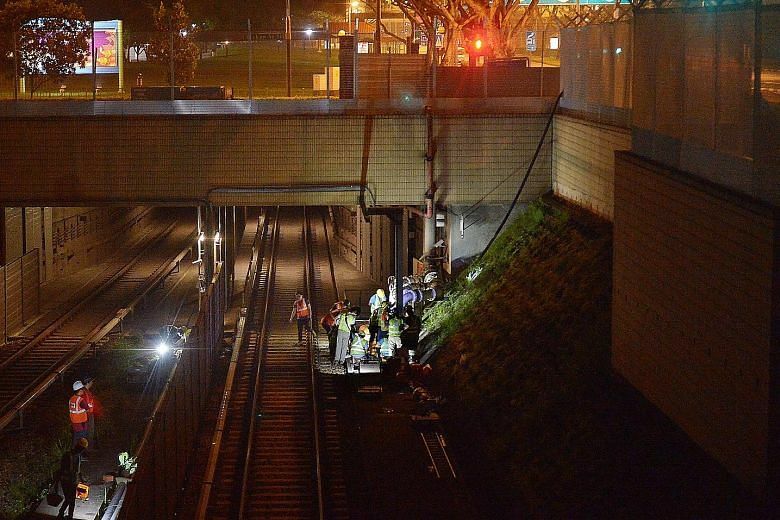 After one year of suing one another and one day of trial, the legal battle ended with both sides reaching a settlement on Wednesday but lawyers said the terms are confidential. 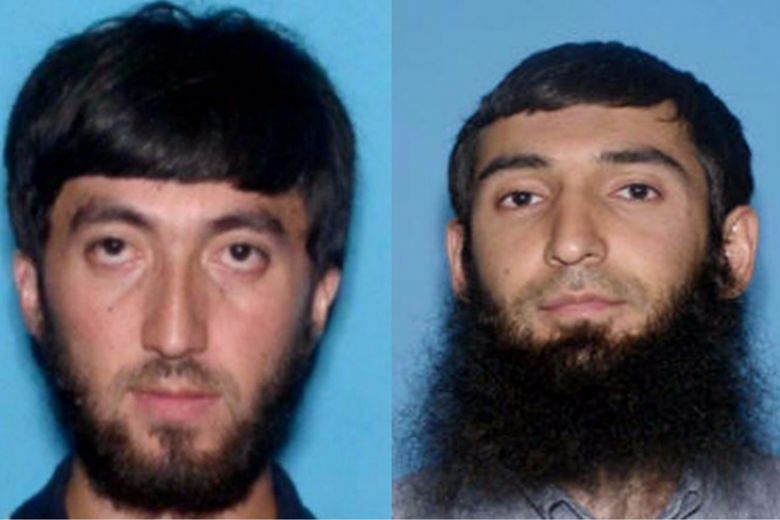 The suspect, Sayfullo Saipov, 29, confessed to authorities while in custody that he began planning the attack a year ago, according to the criminal complaint filed against him. 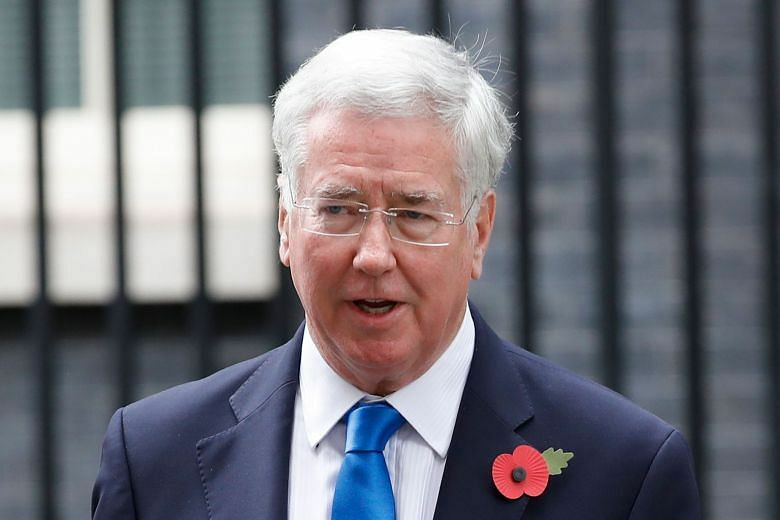 British Defence Secretary Michael Fallon resigned on Wednesday after a highly publicised allegation of sexual harassment, the first politician to step down in a developing scandal at Westminster. 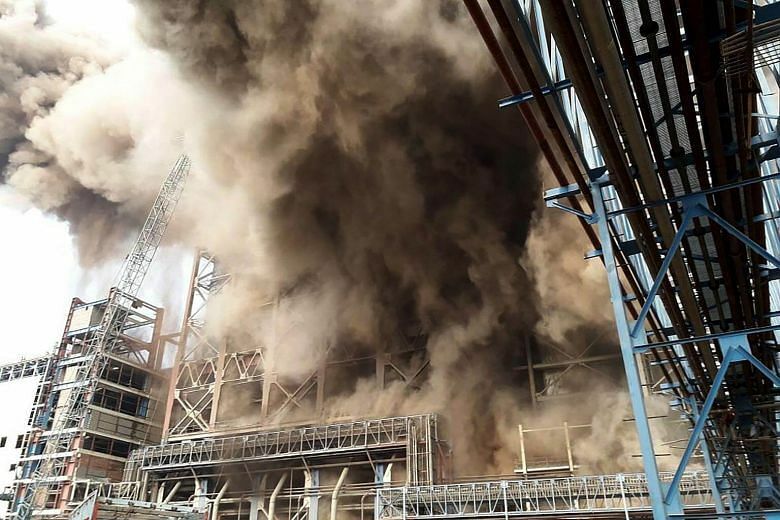 An explosion at an Indian coal-fired power plant on Wednesday has killed sixteen people and injured up to 100 in the northern state of Uttar Pradesh. Brilliant Tottenham Hotspur took Real Madrid apart in a 3-1 win over the reigning champions on Wednesday as they clinched their place in the Champions League last 16 along with Manchester City. Angela Lee will share in first person a series of insights with The Straits Times on her life both in and out of the cage. 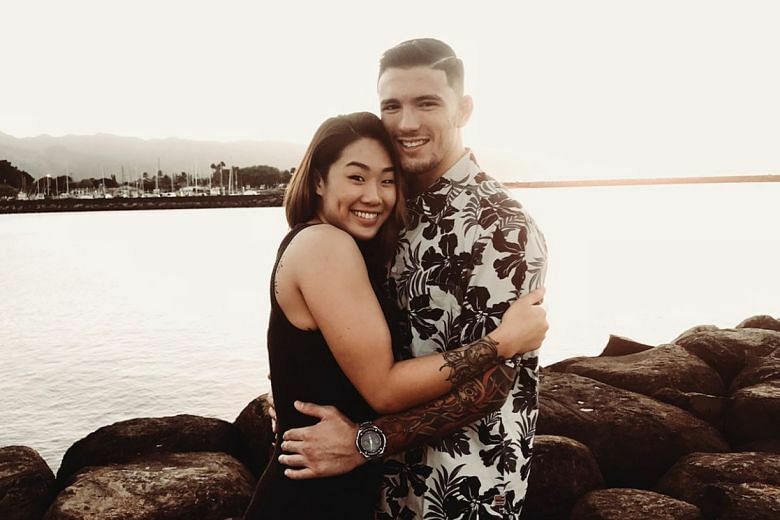 In the first installment, she lifts the lid on her recent engagement to fellow fighter Bruno Pucci. 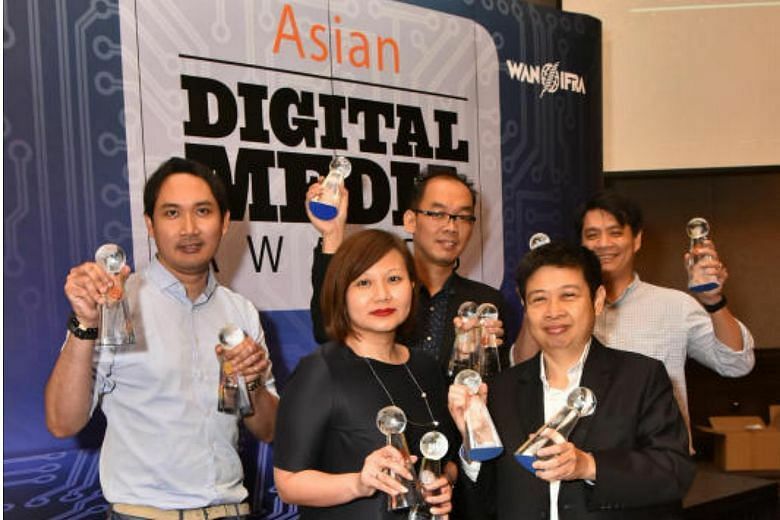 The Straits Times bagged eight awards at the 8th Asian Digital Media Awards, including for best online video, best news mobile service and best innovation.